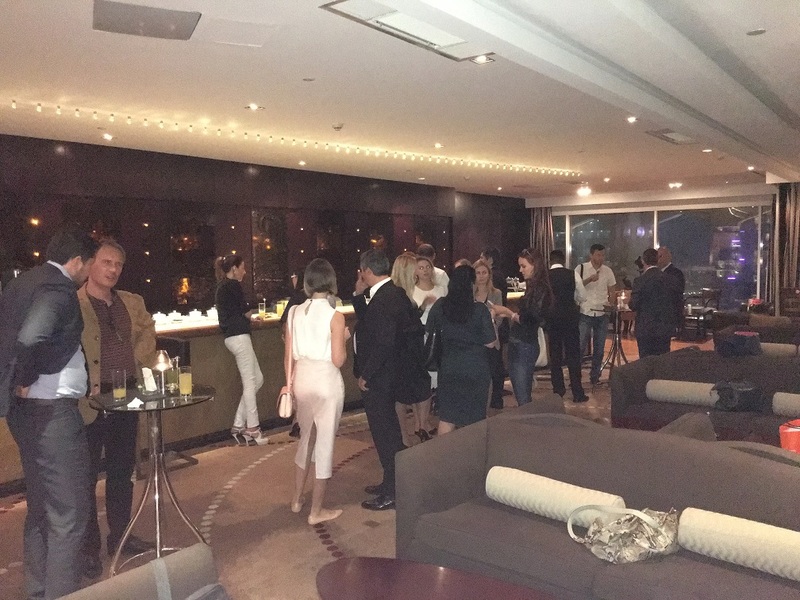 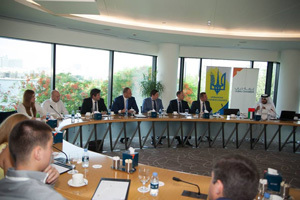 Ukrainian Business Council - is a bridge for Ukrainian and Emirati organizations and individuals, who are in a search of mutual cooperation and development of its business abroad. 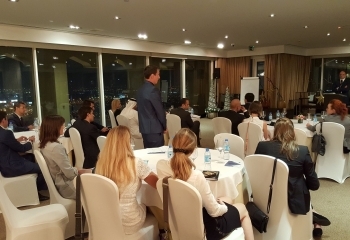 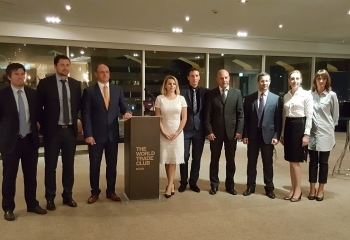 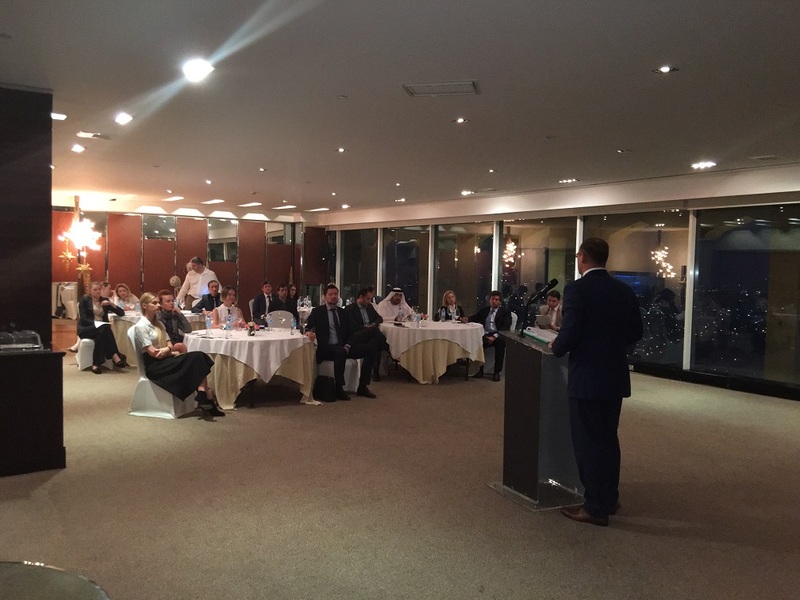 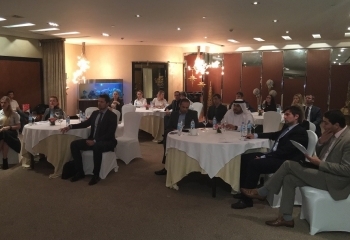 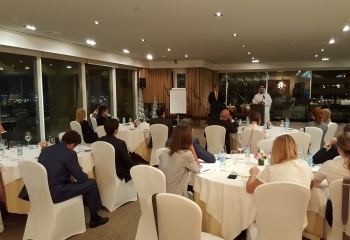 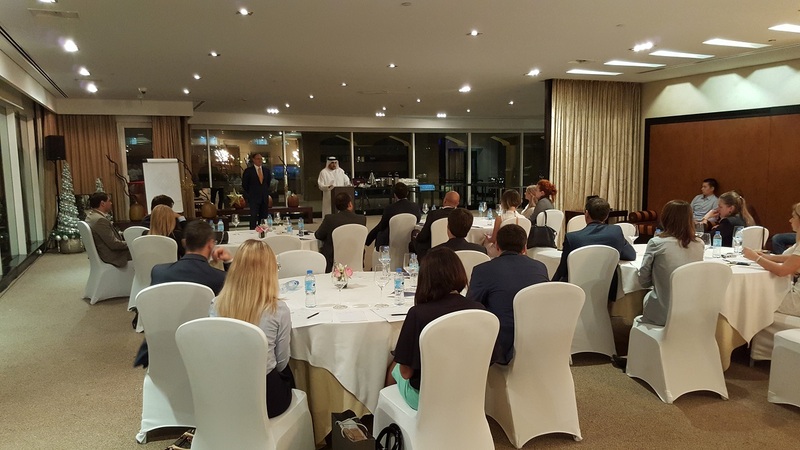 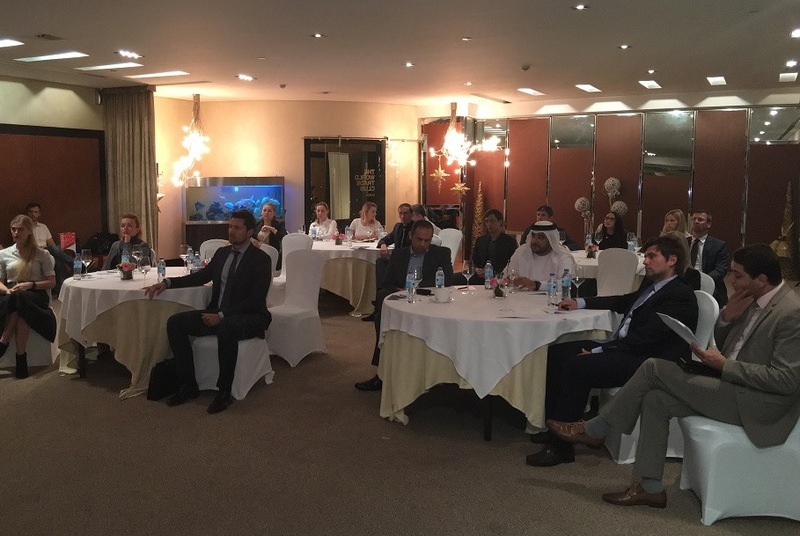 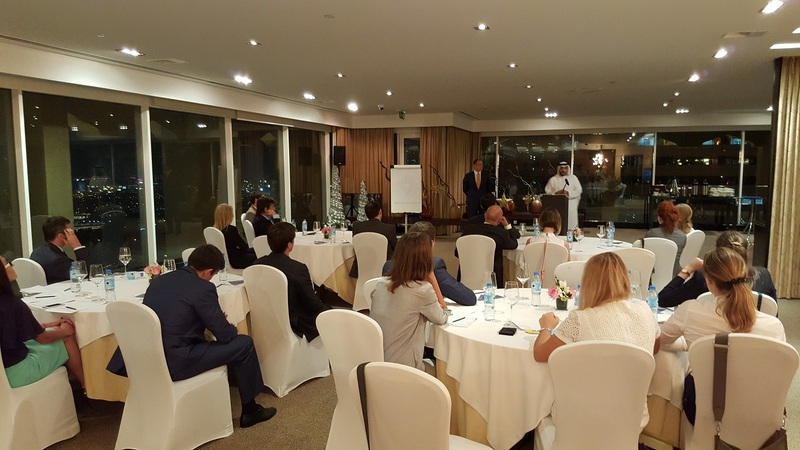 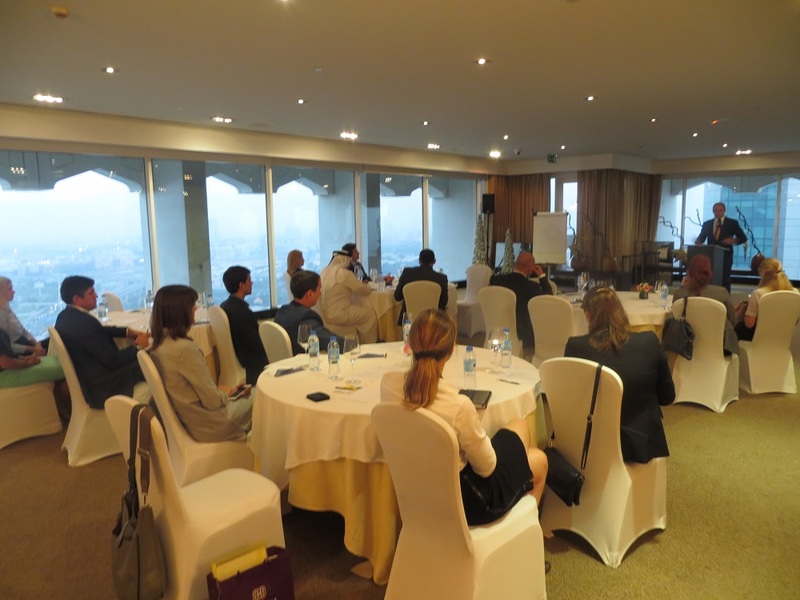 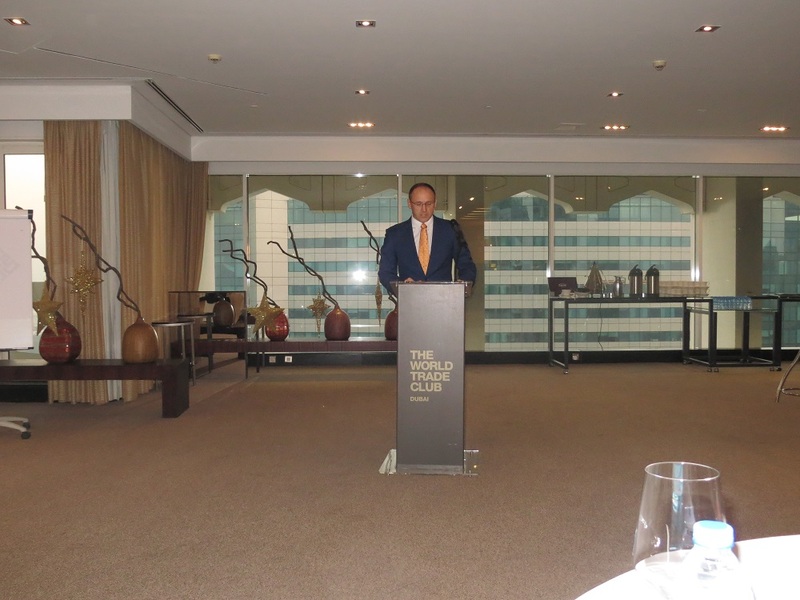 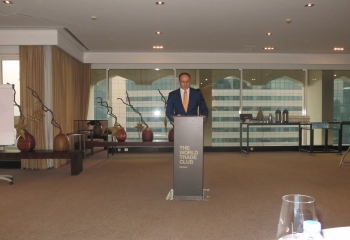 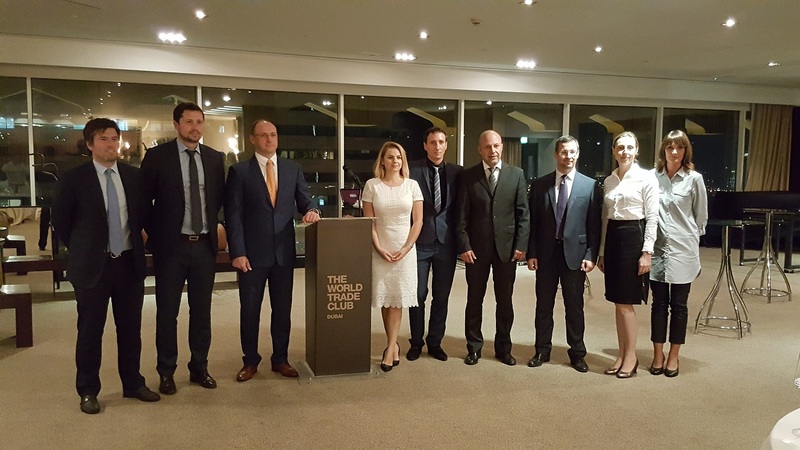 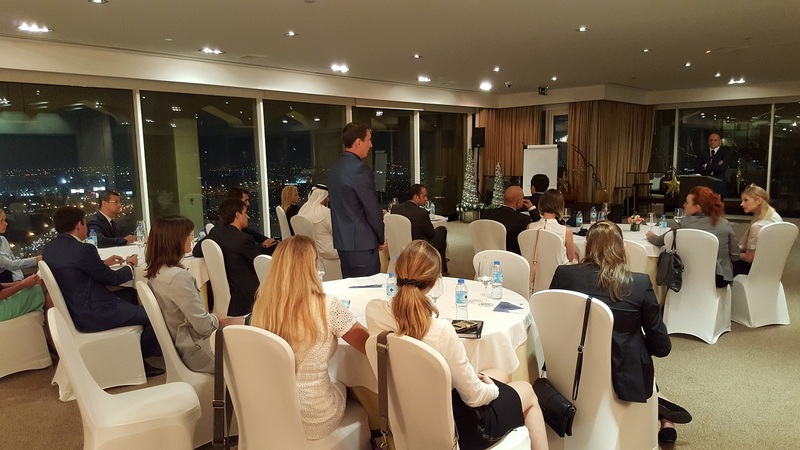 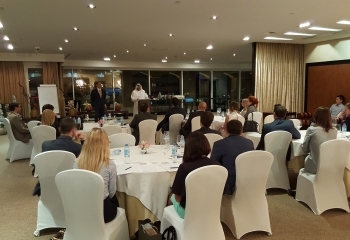 With a target to improve the dialogue between Ukraine and the UAE Ukrainian Business Council sets itself the task to create the fundamental basis of this cooperation, improve the overall image of Ukrainian companies and products, to support the Ukrainian diaspora as well as care for the preservation of Ukrainian culture abroad. 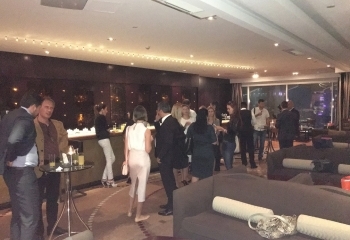 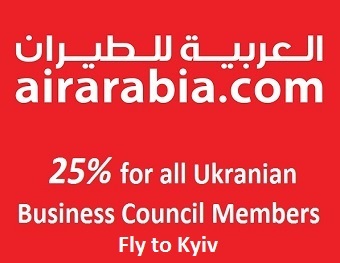 Membership in UBC, which is actually possible to a wide range of people, opens the door to the business environment of UAE and Ukraine and provides its members a number of advantages, including the opening and doing business, legal and visa support, provides discounts on hotel and restaurant field, and free access and exchange of business information. 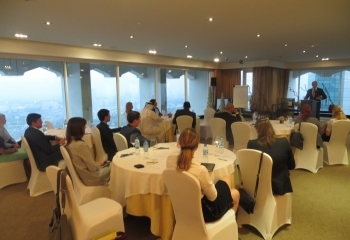 And finally: UBC is always open for cooperation and will be happy to welcome our new members! 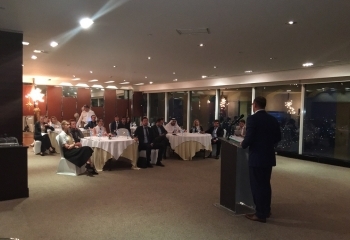 We are confident that through joint efforts and knowledge we will build adequately close cooperation between Ukrainian and Emirati companies, as well as Ukraine and the UAE in general.